ABU DHABI, 13th November, 2017 (WAM) -- Abu Dhabi is set to host Aqdar World Summit, the first-ever platform created for people from all over the world on ‘moral education’, from 21st to 23rd November at the Abu Dhabi National Exhibition Centre. The event is being held under the patronage of H.H. Lt. General Sheikh Saif bin Zayed Al Nahyan, Deputy Prime Minister and the Minister of Interior. It is organised by the Khalifa Empowerment Programme for Students (Aqdar) and INDEX Conferences & Exhibitions, member of INDEX Holding. This was announced during a press conference that was held on Monday at the Fairmount Bab Al Bahr in Abu Dhabi. It was headed by Major-General Dr. Ahmed Naser Al Raisi, General Inspector of the UAE Ministry of Interior, Dr. Ibrahim MJ Al Dabal, General Coordinator of the Khalifa Empowerment Programme for Students, and Dr. Abdul Salam Al Madani, Chairman of INDEX Holding, in addition to a number of officials, supporters, partners, and members of the press. 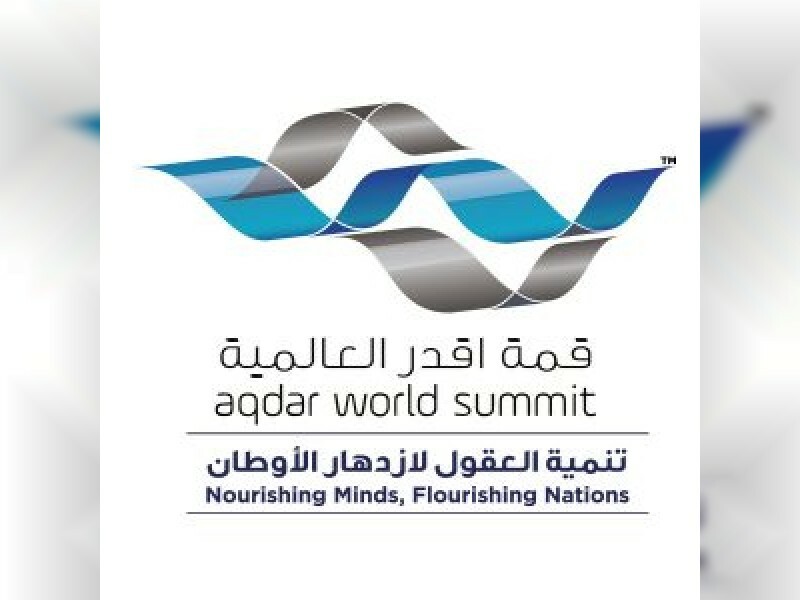 Aqdar World Summit forms the ultimate merging point where leaders, educators, students, and parents come together in shaping a new generation of youth. Held under the motto, "Nourishing Minds, Flourishing Nations," the summit is strategically designed to discuss and tackle the most pressing issues affecting students in general and the youth in particular while also aiming to address their immediate security, social, intellectual and health concerns. The first edition of the summit is held under the theme, "The Role of Moral Education in Academic Institutions Regionally and Internationally to Combat Global Challenges." Speaking on the occasion, Major-General Al Raisi affirmed the importance of this summit that aims to build a global platform bringing together key figures, leaders, and experts each year to come up with a number of initiatives and recommendations that can be the starting point for better educational programmes. "We were keen from day one to ensure the suitable preparations and actions are taken to host such a summit that is of interest to a huge segment of the society. We, as the higher committee, with the support and continuous efforts of the scientific and media committee that includes members with great experience representing local and international governmental institutions, made sure everything required was done to guarantee the success of this event," he added. Dr. Faisal Al Bakri, Advisor to the Minister of Education, said, "Enhancing the intellectual and cultural awareness of students, their parents and the educational staff is a priority of the Ministry of Education. In order to achieve this goal, we require the integrated institutional work and concerted efforts of all public and private sectors and civil society organisations in the country. It is important to raise the student's awareness of the responsibilities assigned to him, to address his needs and desires, to nurture innovative talents and to encourage their creative abilities." Dr. Al Dabal said, "The importance of Aqdar World Summit, an initiative of Khalifa Empowerment Programme for Students, comes not only from its theme but its structure and parallel activities that include a yearly conference attracting key figures, parents, students, experts and specialists from Europe, Japan, United States, Singapore, Germany, United Kingdom, Norway, Egypt and the UAE, amongst many others."